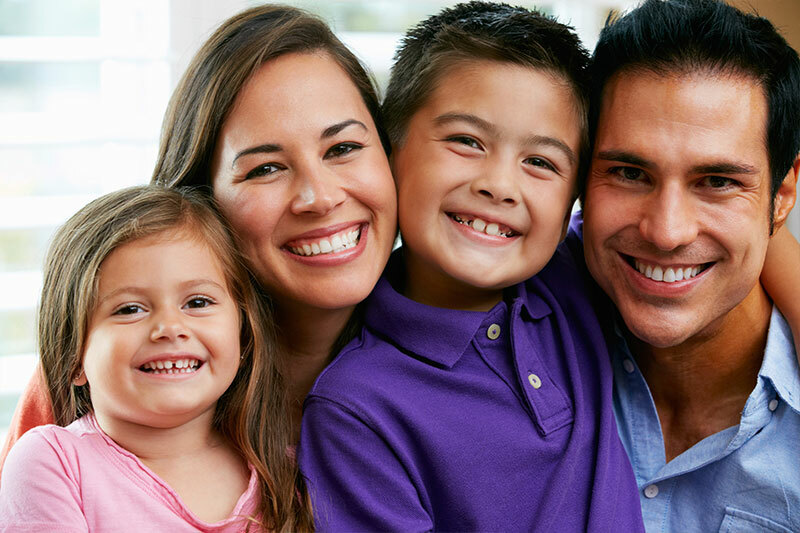 Welcome to Harbour Dental, where we offer dentistry services for the entire family. At Harbour Dental, we are experienced in working with children. We make it a priority to create an environment where they feel relaxed and happy throughout their appointment. If you have any questions regarding the family dentistry services we provide, then please call our office at 714.846.0000 and we will be happy to assist you.